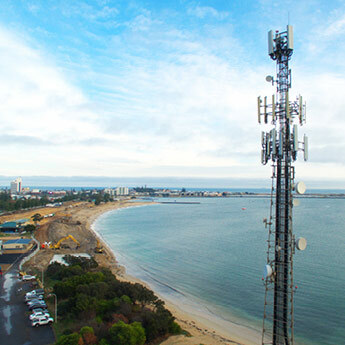 JCW Electrical Group provides flexible and cost effective voice and data telecommunication design and construction services that support domestic, commercial and industrial clients throughout Western Australia. As companies face the challenge of which telecommunications capabilities they need in order to support their business activities, JCW’s team of skilled technicians engineer and design modern solutions to meet budgets and technical scope requirements. Working in partnership with trusted vendors, JCW acquires and provides communication networks developing bespoke systems to deal with the increased technological demand in the ever changing business world. JCW can seamlessly link design, technology, innovation and market experience to successfully deploy stable and reliable network systems. 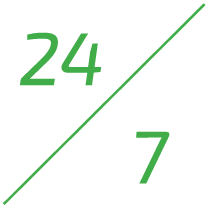 Providing continued operational support and maintenance ensures customers systems operate at peek optimum performance. JCW Electrical Group is a Certified Installer of Molex systems and an accredited member of the Molex Premise Networks Business Partner Program. Our Molex copper and fibre data transport solutions come with the backing of a 25 year system performance and application assurance warranty.